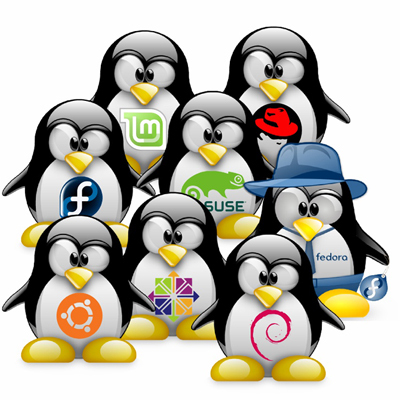 Call Netzen now on 01173 250 152 to discuss Linux Support solutions for your business. Netzen offer Support for Ubuntu Linux in the UK, for more details call 01173 250 152. Netzen offer Support for CentOS Linux in the UK, for more details call 01173 250 152. CentOS is an Enterprise-class Linux distribution derived from sources freely provided to the public by a prominent North American Enterprise Linux vendor. CentOS conforms fully with the upstream vendors redistribution policy and aims to be 100% binary compatible. (CentOS mainly changes packages to remove upstream vendor branding and artwork.) CentOS is free. Netzen provide support for RHEL (Redhat Enterprise Linux), which is arguably the most popular Linux distribution and biggest company contributing to open source. Call Netzen on 01173 250 152 now to discuss how we can help your business support Redhat Servers. This gives IT departments unprecedented levels of operational flexibility. And it gives ISVs unprecedented market reach when delivering applications. Certify once, deploy anywhere. All while providing world-class performance, security, and stability. And unbeatable value. This is why Red Hat is the platform of choice. Install, remove and update packages on your Linux system. Look after te security of your Linux server through our proactive management services. We support almost any version or Linux or Unix call us for more details on 01173 250 152 or fill in an online IT Support quote.